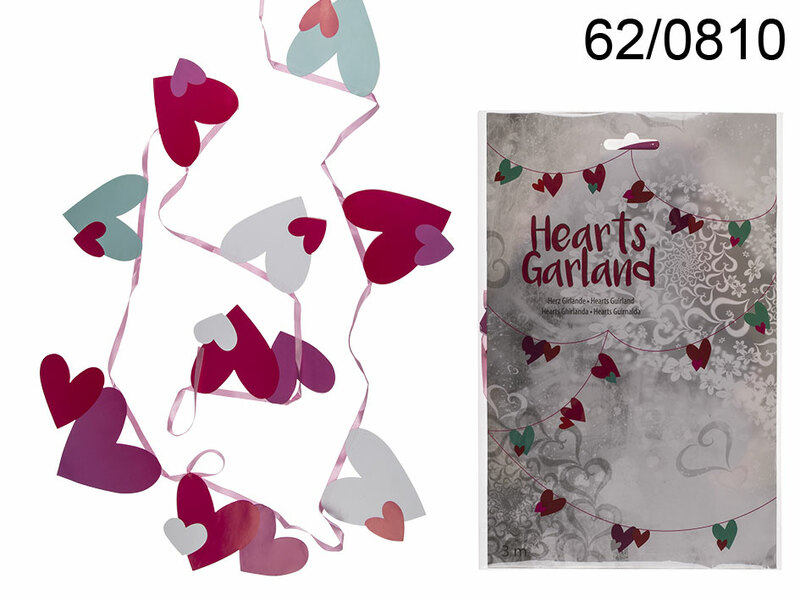 One of the most beautiful decorations that creates romantic atmosphere - around 300 cm long garland with lovely small paper hearts. Wonderful room decor. Adorable Valentine's Day decoration.